How does glycolic peel improve different skin types such as: damaged skin, mature skin, and more? What happens during the process of the peel? 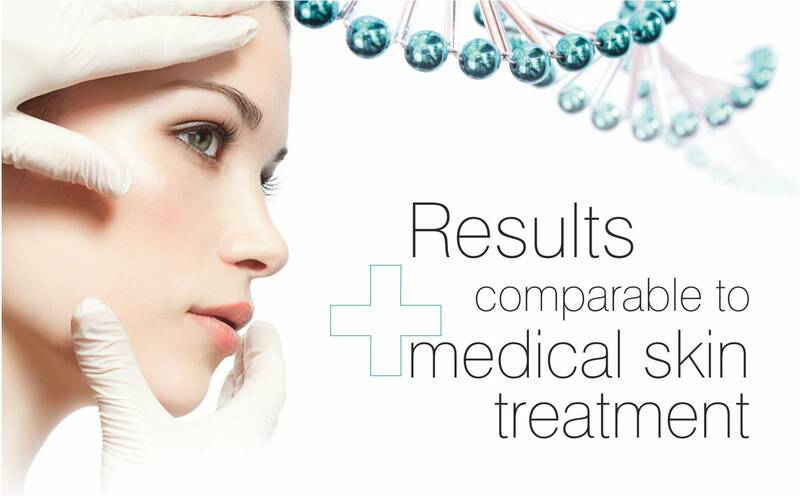 What are the major results and how many treatments are required for best results? What are the possible side effects and when to avoid performing this treatment? How will the skin look after treatment? We'll be using bdr Glycolic peel and other related bdr products that are market leaders in this area of treatment. Join us for this seminar and get your name added to 3 draws for a chance to win 1 skin care product. Bring your professional friends along – everyone is welcome to a morning of information and fun. Please confirm via email to: info@royalcosmetics.ca or by phone: 905-482 8922. This seminar is designed for aestheticians of all levels.